It's easy to feel overwhelmed when shopping in a crowded store and for some, "overwhelmed" is an understatement. For that reason, one British store is launching a "quiet hour" to accommodate shoppers with autism, Mashable reports. On May 7 at 8 a.m., Asda Living in Manchester, England will turn off its escalators, music, and display TVs in an effort to create a silent, peaceful environment for shoppers who are easily overstimulated. Simon Lea, the manager behind the initiative, felt inspired after watching a young boy grapple with sensory overload in his store a few weeks back. The boy's mother told Lea that he struggled with autism, which is connected to sensitivity to loud noise and anxiety attacks. Lea, who had experience coping with anxiety himself, began brainstorming ways to make the store a more welcoming place to shop. He spoke with people who dealt with the disorder firsthand, and decided that launching a quiet hour was the best solution. The event will be open to all shoppers whether they have a mental disability or just prefer shopping in silence. In addition to cutting down on background noises, store maps featuring pictures instead of words will also be made accessible to customers. 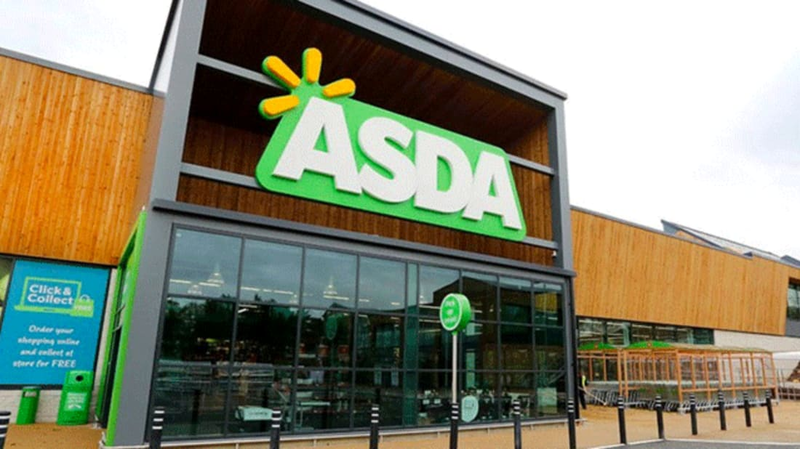 Asda is testing the initiative in their Cheetham Hill branch for now, and if it's successful they plan to expand it to other locations. More than 3.5 million people live with an autism spectrum disorder in the U.S. alone. According to HealthDay, kids with autism are five times more likely to feel overstimulated by common sensations than other children. To get an idea of what it feels like to experience sensory overload, try watching one of these videos, aimed at helping non-autistic individuals get a sense of what the disorder feels like.